Sonia is a qualified Life Coach with a distinct passion for women. She uses her past experiences, God-given gifts and talents to provide platforms for black African women (bAw) to receive healing and total restoration by encouraging them to understand who they really are in Christ. She knows that she is still far from being the person she believes God has called her to be but is well on her way there, and desires to invite and walk with other women on this journey. Born in Harare, Zimbabwe and raised in 3 different African countries, Sonia is the eldest of 3 children and loves the African continent. Sonia attributes her redeemed life and mind-set to the love of Jesus Christ and her identity in Him. She strongly believes that it was the prayers and influence of her maternal grandparents in her life that allowed her to push through the destructive patterns she grew up in, and propelled her to desire and seek after better for her own life. Sonia learnt to appreciate the underdog in life as she had always felt overlooked. She also learnt the importance of persevering against all odds, and attaining success by believing in God’s Lordship and power over one’s life. Sonia has worked with meeting the needs of women for over 7 years in her church and community. She has been interviewed on the Christian TV channel, Life Destiny TV, to share her encouragement for young women. She has also spoken and continues to speak to young women on subjects she is passionate about including singleness, relationships, purpose and seeking God. 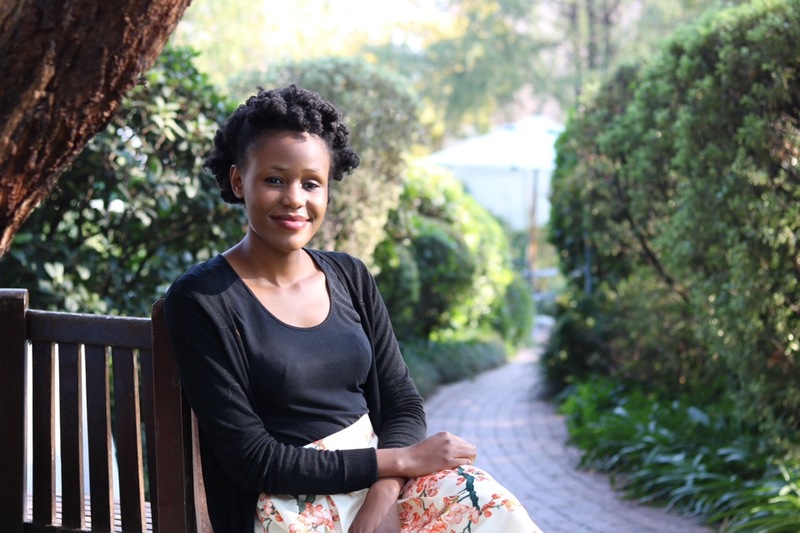 She currently resides in Johannesburg, South Africa and enjoys reading, meeting new people and having a good laugh amongst other things.